イラスト素材: Easter Egg single icon. 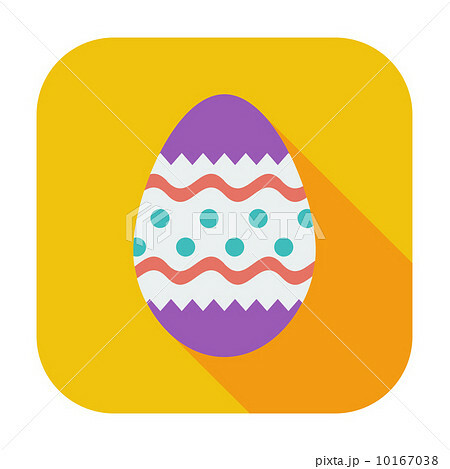 Easter Egg single flat color icon. Vector illustration.